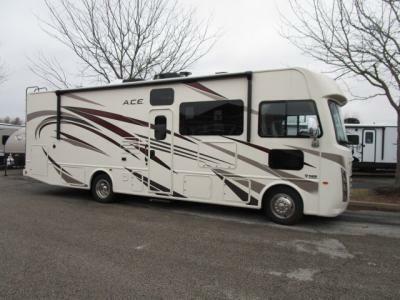 Here at Byerly RV we offer the best selection and the best prices on our Thor Motor Coach ACE Class A Motorhomes in Missouri. Located near St Louis Missouri we sell great name brand motorhomes. 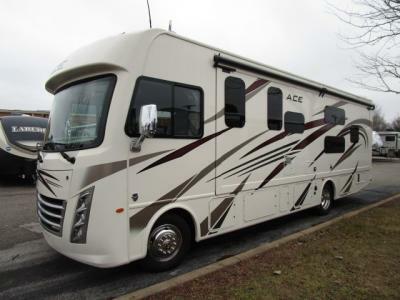 Check out our current inventory of ACE class A motorhomes by looking at the listing below. 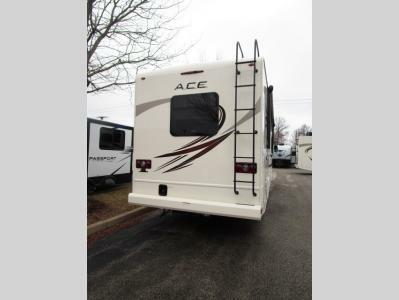 If you are looking for a great deal on a Thor Motor Coach ACE Class A Motorhomes in Missouri, we have what you are looking for. If you have any questions please contact us. 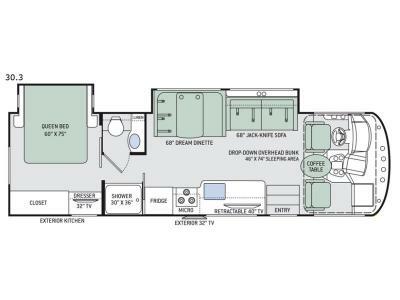 Check out our RV search tool to look through all of our class A motorhomes for sale in Missouri today.